Ibiza, Balearic Islands, Barcelona, London. Documentary photographer and visual storyteller based in Ibiza Spain. 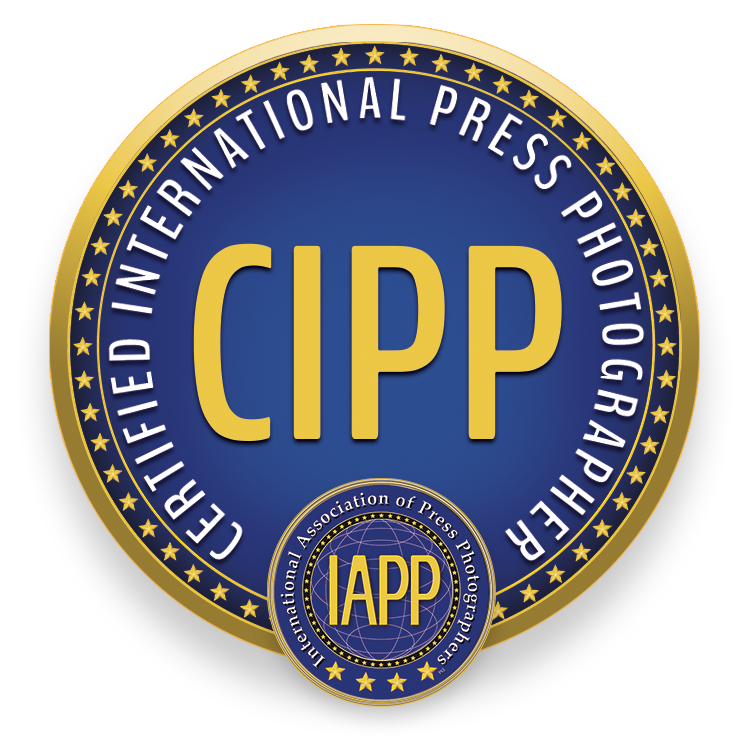 Over 25 years photography and photojournalism experience with published work in the UK, Japan, Spain and Japan.